Kevin Nugara aka SpitFire is an Australian/Sri Lankan beatboxer and speed rapper. Kevin has worked with members, of the Outer Urban Projects team from 2004 and performed in hundreds of gigs, festivals and events. 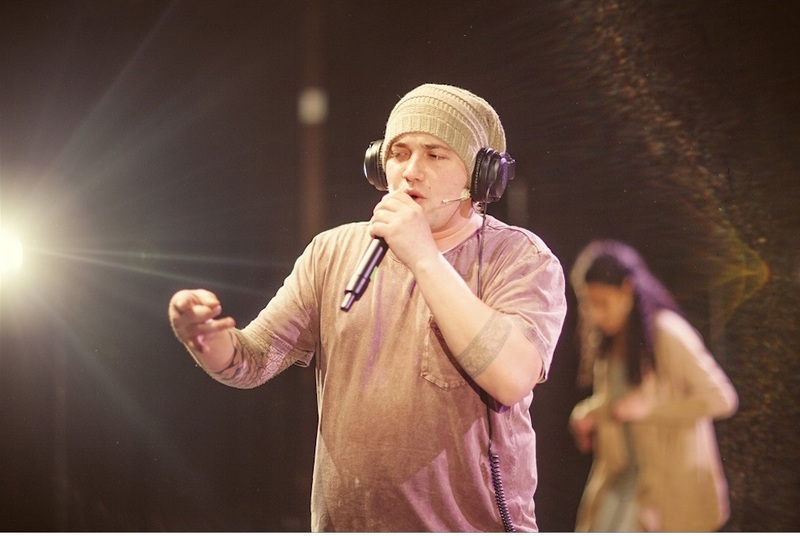 These include: Outer Urban Projects production Poetic License in April 2015 at the Darebin Arts & Entertainment Centre and at the Footscray Community Arts Centre as part of the 2014 Melbourne Writers Festival and Grand DiVisions—A Moved Urban Cantata, as part of the 2015 Melbourne Festival. Winner of the 2014 Hume Arts Awards, Kevin went on to feature in short film, Meet+Eat by Curious Works. He currently facilitates workshops in beatbox and rap for Outer Urban Projects.